Hello and welcome to Reading Comprehension, the Wilson Reading System and Math AIS ! As your teacher, please know that I am dedicated to working with you on necessary math skills and reading strategies that will help you to be a more confident learner. I hope to help you to love math and find it a rewarding challenge as you learn new ways to solve problems. 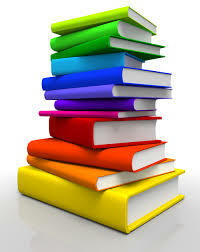 It is my goal to help you to enjoy reading as you expand your vocabulary, and stretch your imagination. We will work on reading, writing, listening and speaking about a variety of subjects that will expand your knowledge, your experience, and your appreciation of literature! 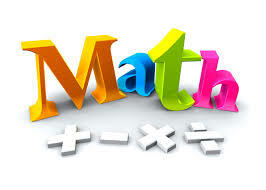 We will be learning math concepts that will help you to solve problems throughout your life. Across the world, children who read the most, read the best. Children who read have a deeper understanding of life and a greater awareness of their environment.